A straightforward, precise style. The lively, structured attack gradually unveils the wine’s ample body. 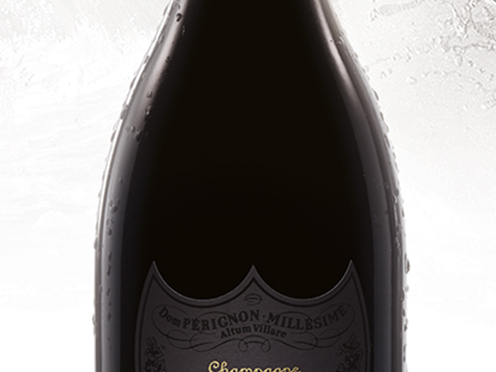 The long finish reveals a citrus freshness. Hints of toasted brioche, a clear presence of glazed citrus fruit with the slightest accents of menthol, evolving into more sustained notes of autumn fruit.